Your This and That Shop is owned and operated by NEW OWNER John Patterson in Northern Lake County, IL. Native of Lake County for life, long time Waukegan resident, believes in reuse and recycle. Especially in todays economy everyone is searching for ways to save money and have fun. That's what our goal is here at Your This and That Shop. We want our customers to have fun finding items at reasonable prices and having fun buying and/or selling them. In July 2017, John took over a great business and hopes to continue and improve relationships and finding a little of this or that to bring to your home to cherish. Looking forward to meeting new people and making our customers new friends. 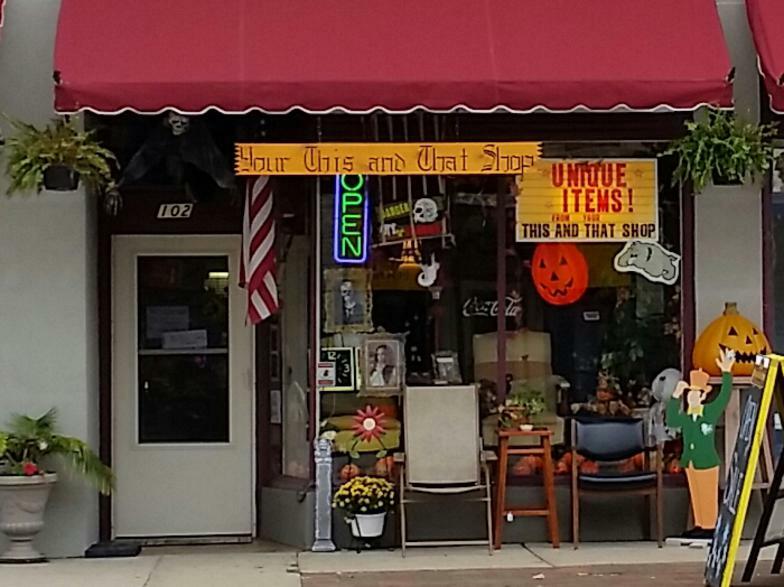 We believe "Your This and That Shop" is the most Unique in all of Lake County! Come on downtown... Stop in and Check us out !